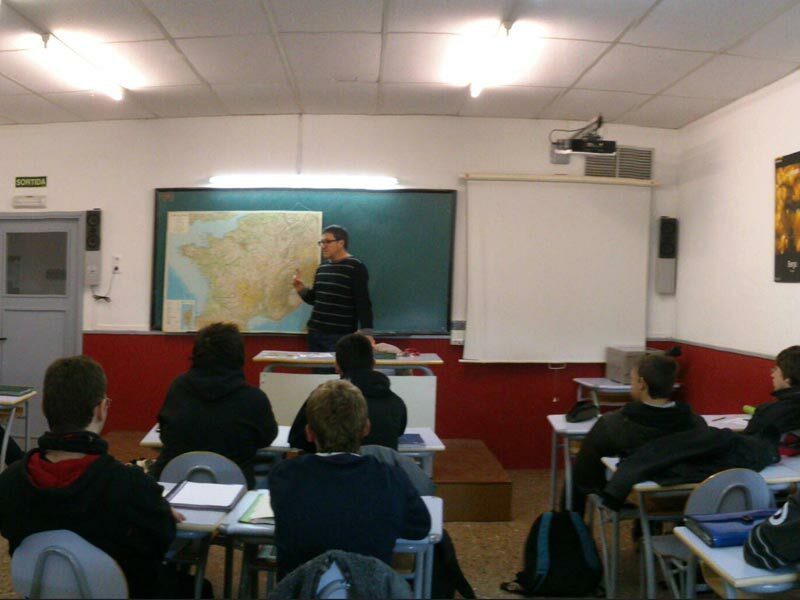 EFA Quintanes School is a private educative institution belonging to the Catalan government’s education department. Through its teaching and training schemes it endeavours to provide professional, cultural and social promotion of the environment, with special emphasis on the agricultural, farming, gardening, forestry, landscaping and environmental management sector. The school provides training courses of both medium and higher level studies, as well non-curricular modules for ex-students and teachers within the sector. 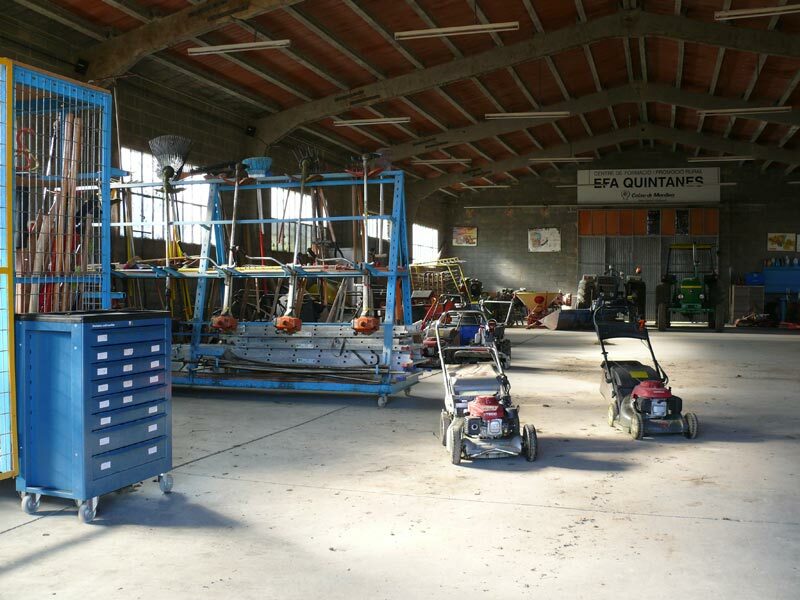 The educative system that EFA Quintanes School follows is that of the ´Pedagogy of Alternation` whose basis focuses on alternating set periods of classwork with those spent gaining practical experience in the work place. The French MFR model uses this system, with modifications made in order to adapt to current legislation and the needs of the present day. 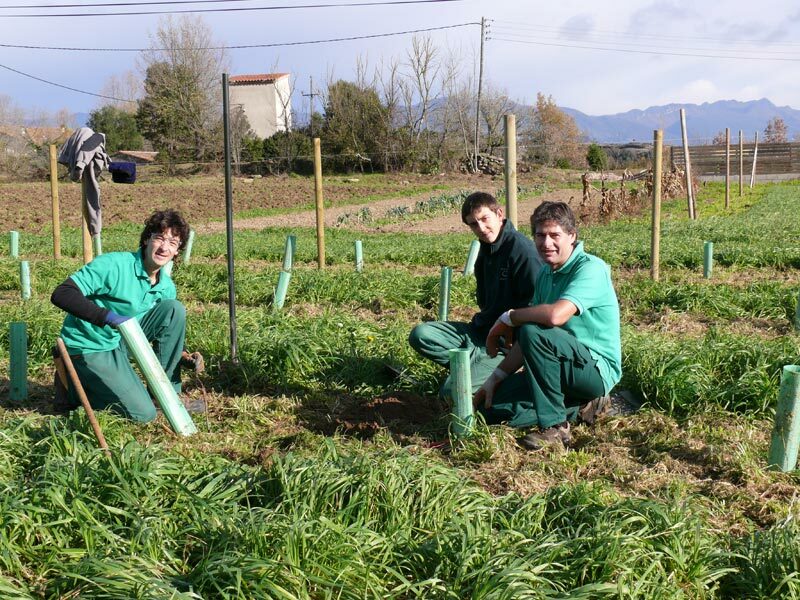 Nowadays the school can claim to have over 2000 ex-students living and working throughout Catalonia. 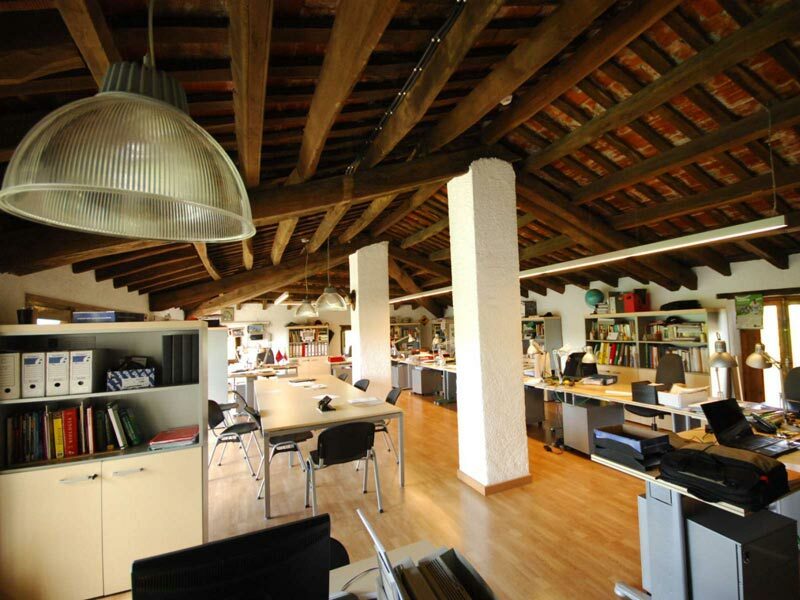 In 1996 it was awarded the silver medal by Spain’s national congress. 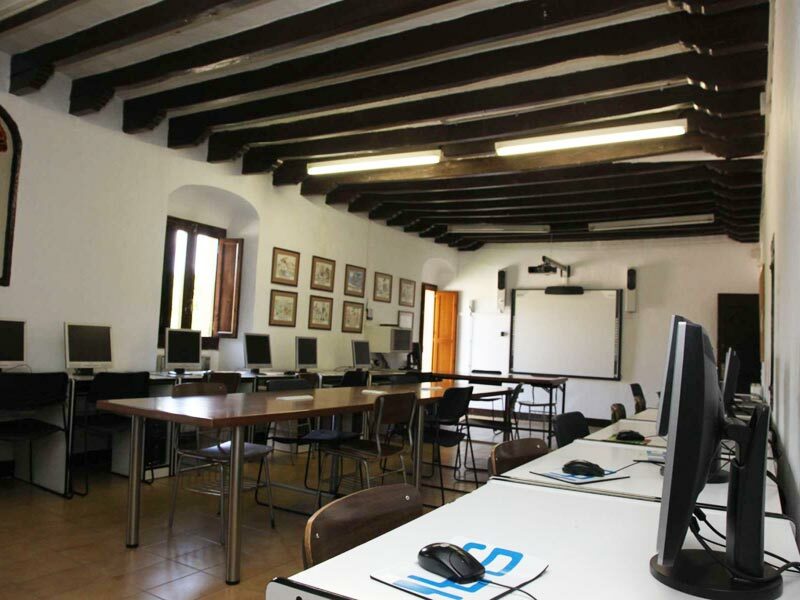 After its foundation the school functioned as a social project of the Caixa Manlleu bank, and then in 2010 it became a social project of the Unnim bank. 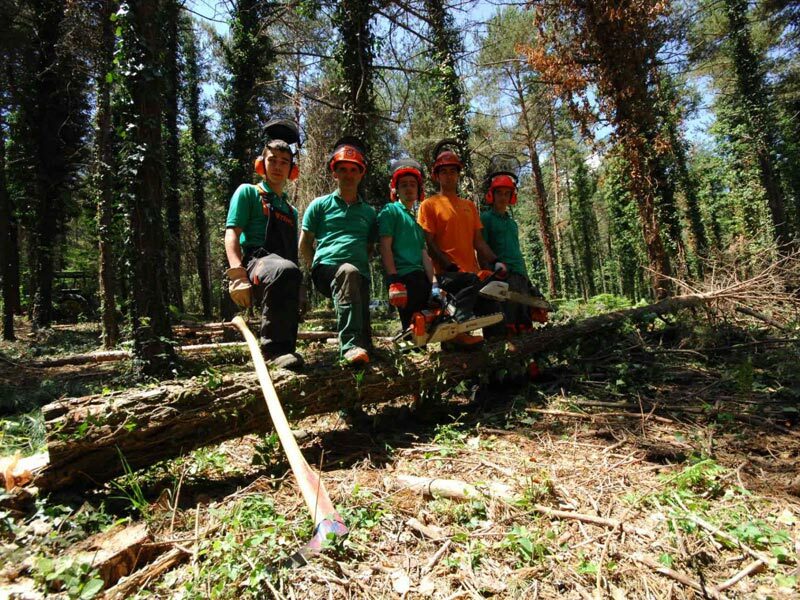 EFA Quintanes School and its terrain are found in the precincts of the town of Masies de Voltregà (Osona), and include 280 hectares of fields, forests and plains. The main building is an 18th Century country house surrounded by exquisite nature. There are also a number of surrounding buildings which house classrooms, laboratories and workshops. 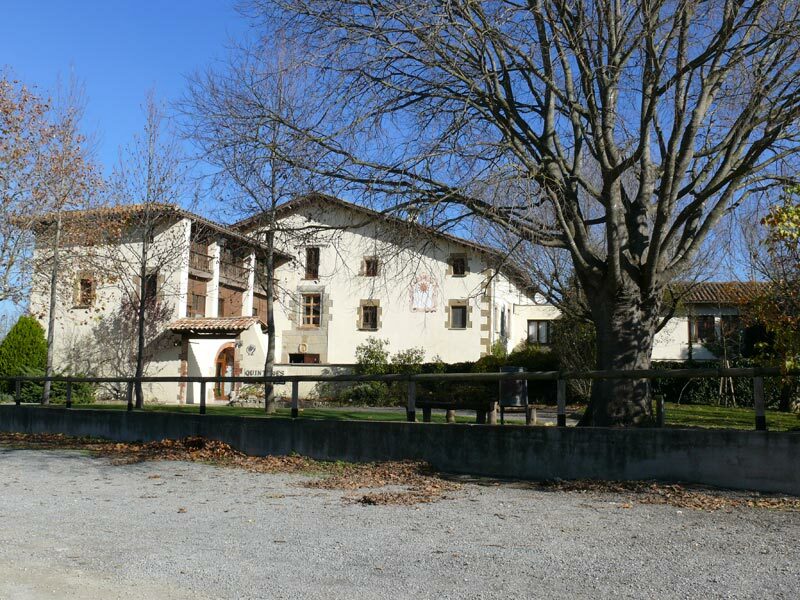 In addition, there is a student residence, as well as a dining room and kitchen, extensive gardens and green areas, sports’ facilities and a swimming pool.